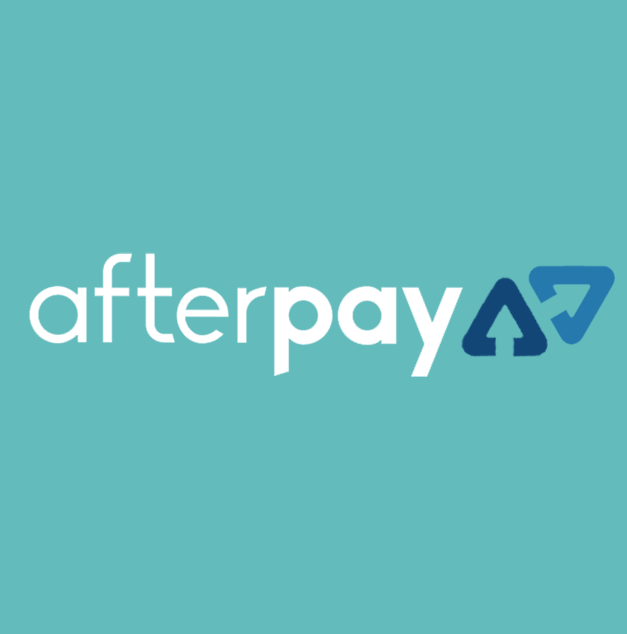 For those unfamiliar with AfterPay, here is a brief introduction of what AfterPay is. AfterPay is an online shopping service that lets you pay it off in four equal, interest free fortnightly transactions. In order to use the system, you need to be over 18 years of age, live in Australia and own a debit or credit card. It is a free online service for customers to purchase products and goods without having to pay the full amount in one go. Like most participating sites, Mr Supplement will have an AfterPay option to select at the checkout whilst offering free shipping for orders over $150 Australia wide. With quick and easy access to AfterPay, Mr Supplement offers a whole range of top supplements in Australia. This includes world’s best-selling protein powder, commonly known as Optimum Nutrition 100% Gold Standard Whey Protein. AfterPay gives shoppers the flexibility in managing their finances and select their preferred payment option. If you haven’t tried Optimum Nutrition’s #1 Gold Standard Whey Protein, why not buy now, pay later and start purchasing your favourite supplements including ON Gold Standard Whey, enjoy your purchase without having to worry about the cash. What is Optimum Nutrition 100% Gold Standard Whey? 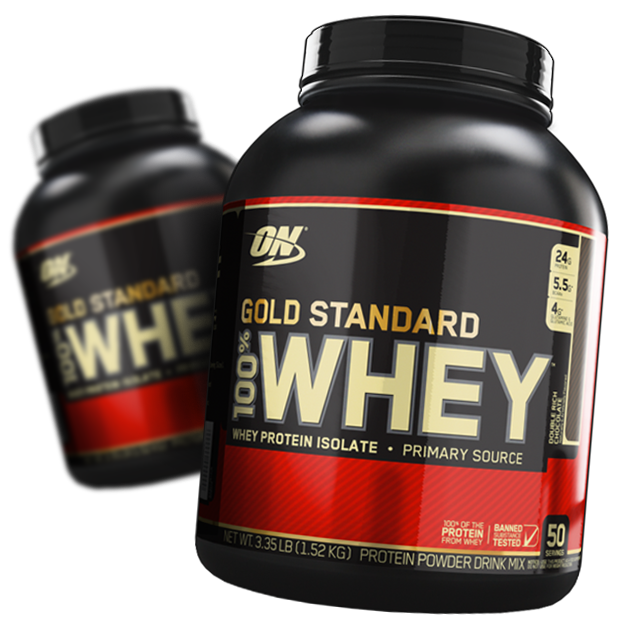 Optimum 100% Gold Standard Whey is a premium whey protein blend that is formulated by American company, Optimum Nutrition. Optimum 100% Gold Standard Whey is designed to improve, support muscle growth and maximise recovery. With only 120 calories per serve, Optimum 100% Gold Standard Whey not only meets the needs of bodybuilders but also fits in well with health-conscious individuals looking to add extra protein in their diet. No matter what your goals are, Optimum’s 100% Gold Standard Whey is a versatile supplement that is hard to miss. This protein powder also comes in a vast range of flavours to choose from. What Does Optimum Nutrition 100% Gold Standard Whey Do? We all know that Optimum 100% Gold Standard Whey is a solid protein powder, but how does it work? The formula contains a blend of rapidly digesting whey protein that has been broken down into smaller whey peptides for faster absorption. This allows all the nutrients to enter your body straight away especially after training. More importantly, because protein is more satiating than carbs or fats, those who cut calories and supplement with Whey Gold may find it easier to get by on fewer calories. Haven’t tried Australia’s number one selling protein? Build lean muscle and recover faster with Optimum’s 100% Gold Standard Whey. Buy now. Pay Later. With AfterPay.